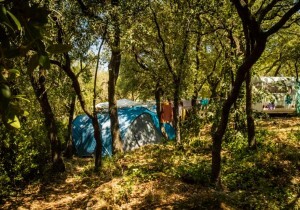 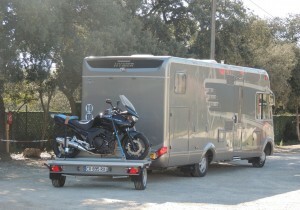 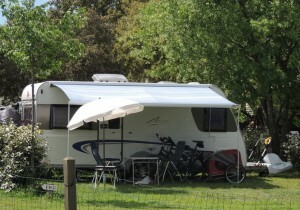 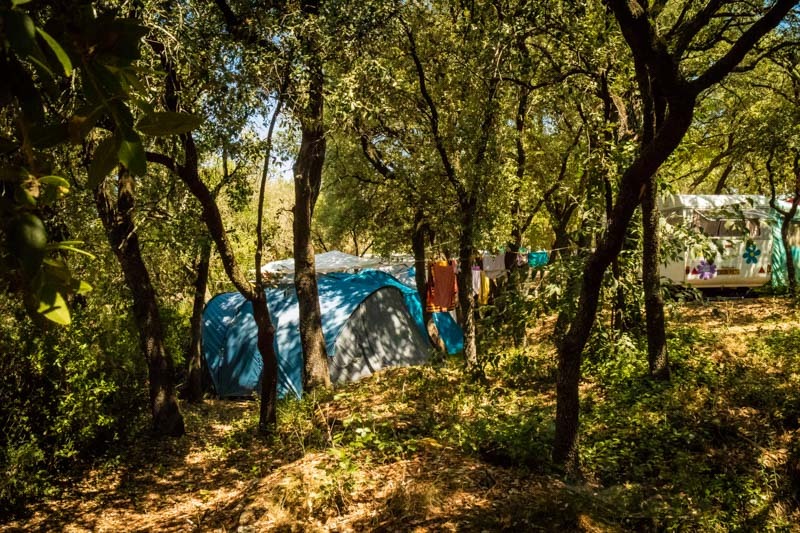 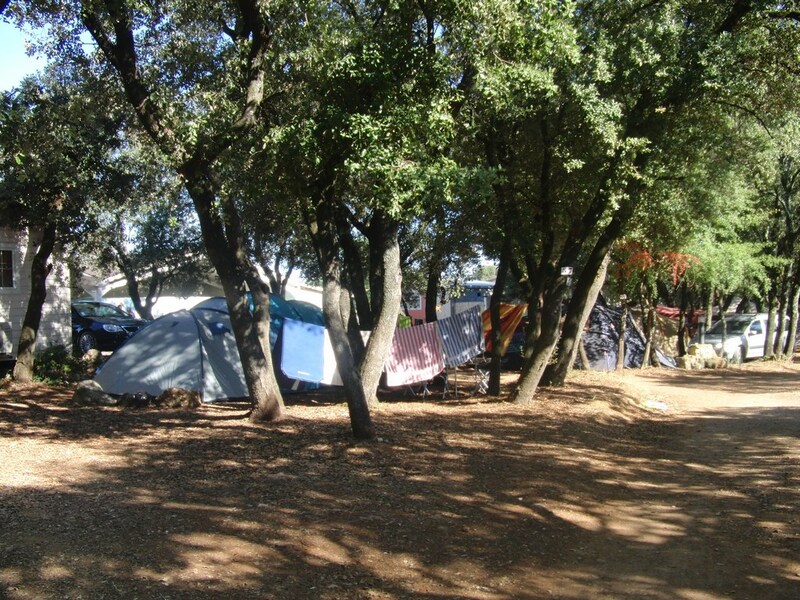 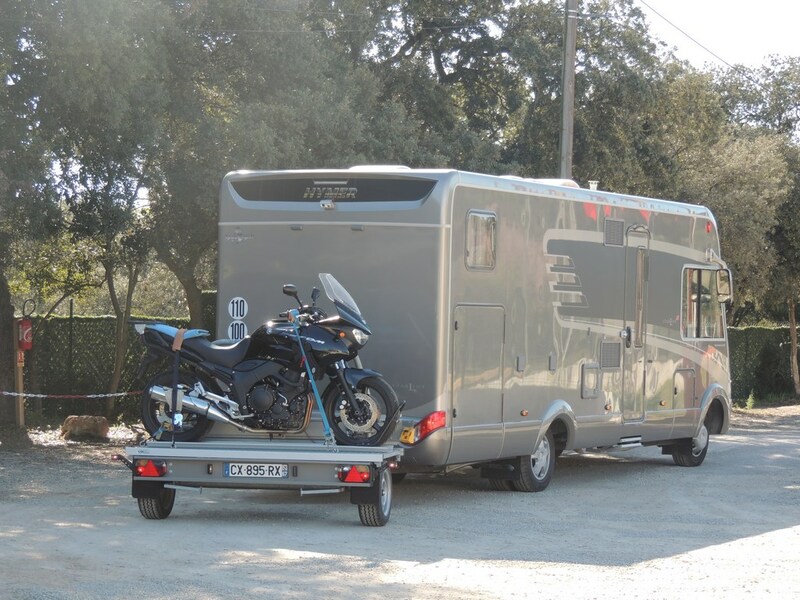 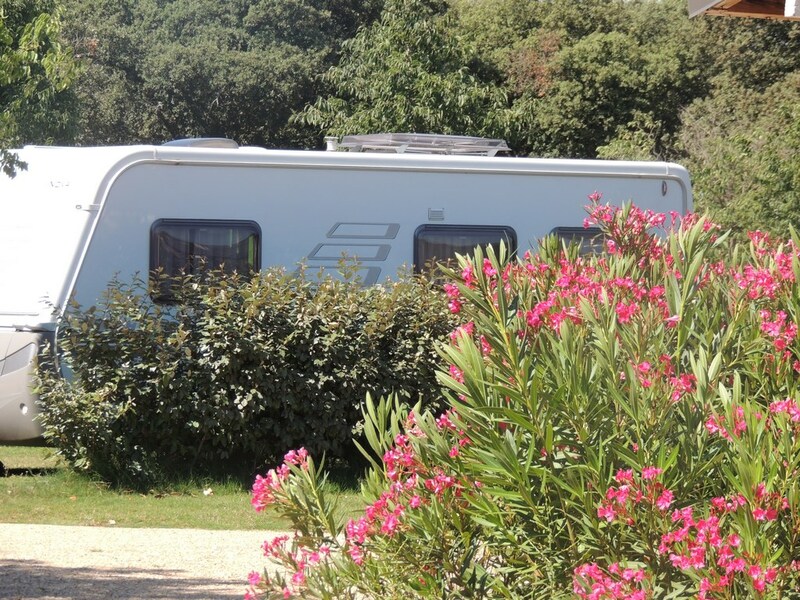 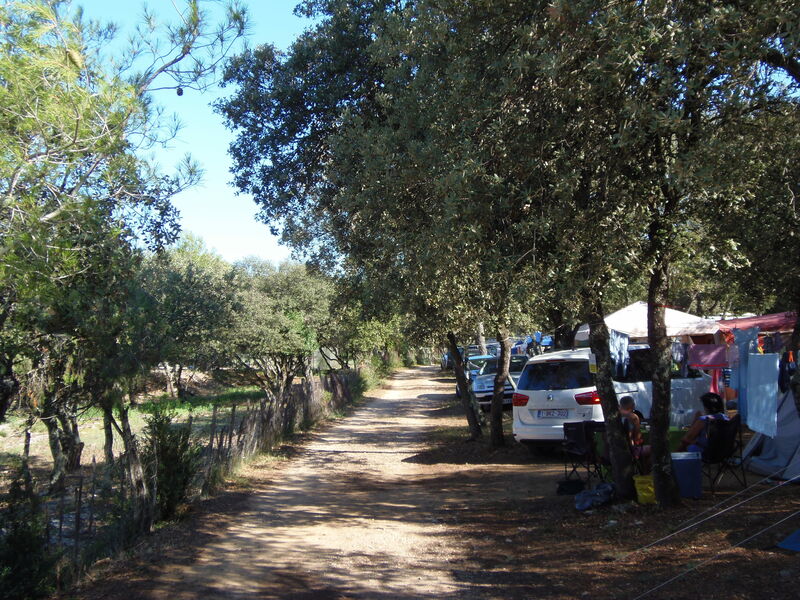 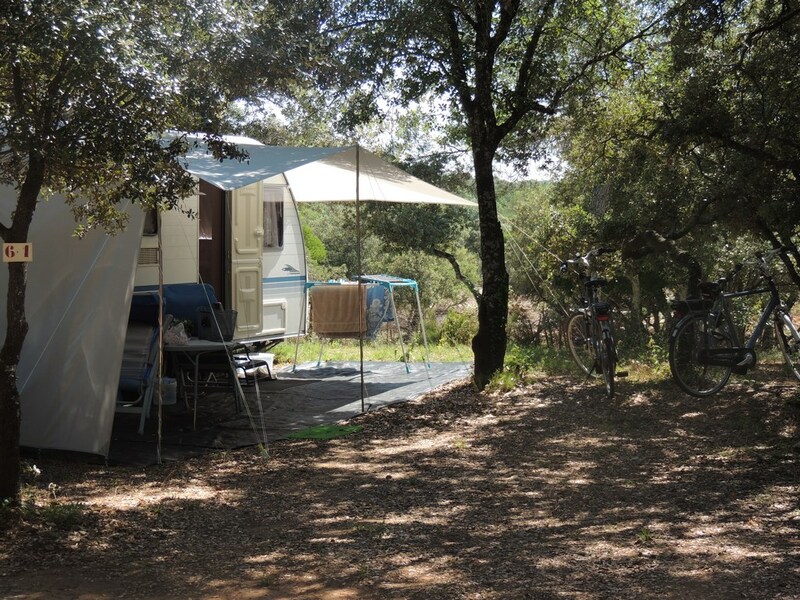 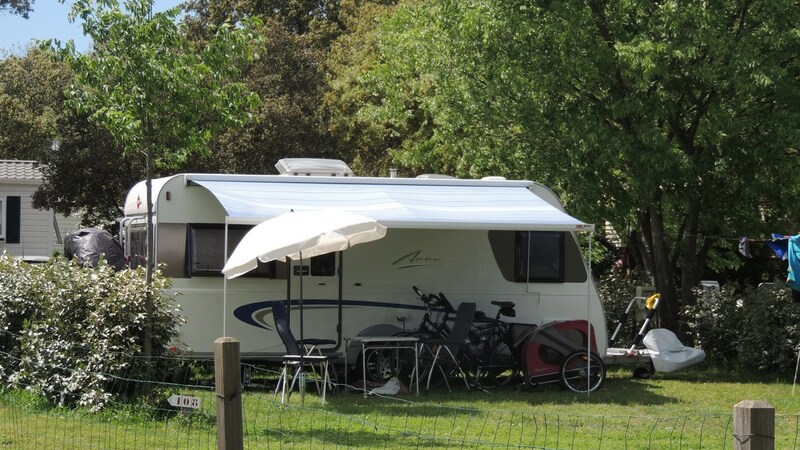 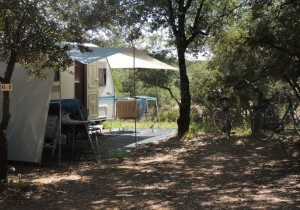 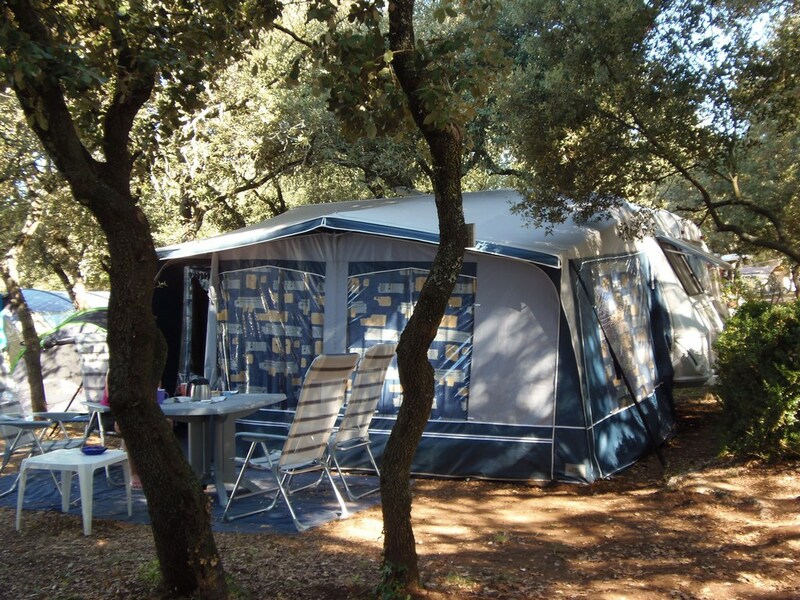 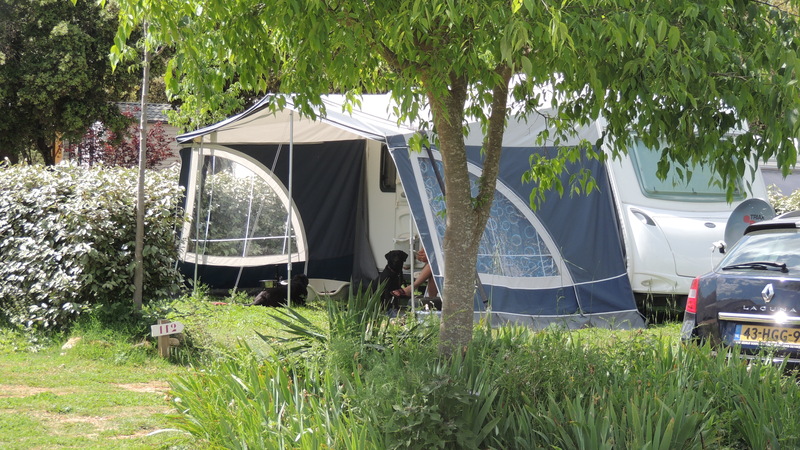 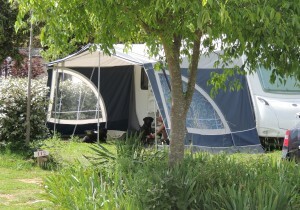 Whether you have a caravan, camping car or tent,enjoy the outdoor life in the Herault. 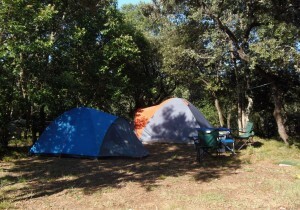 Here come starry nights and the song of the cicada. 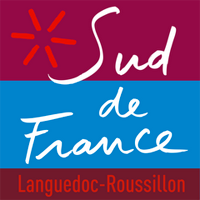 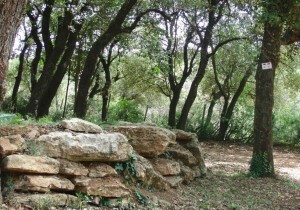 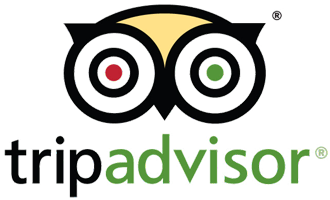 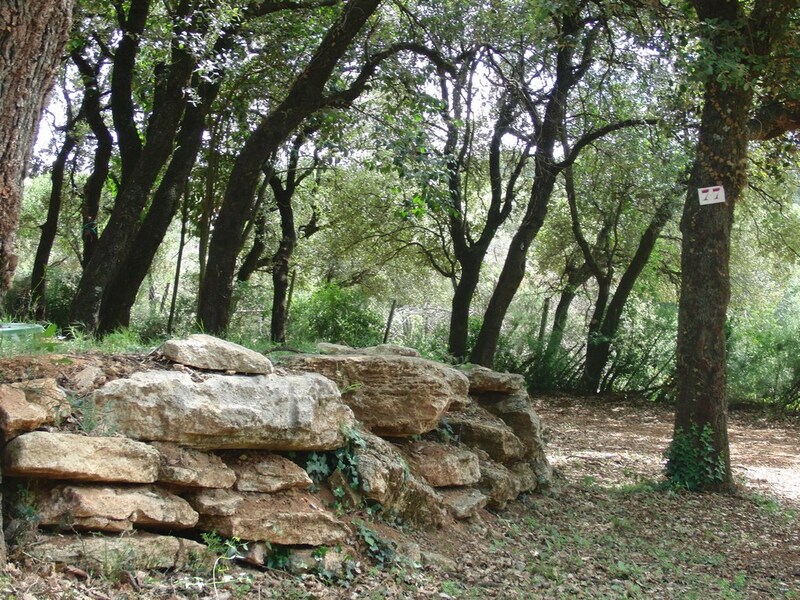 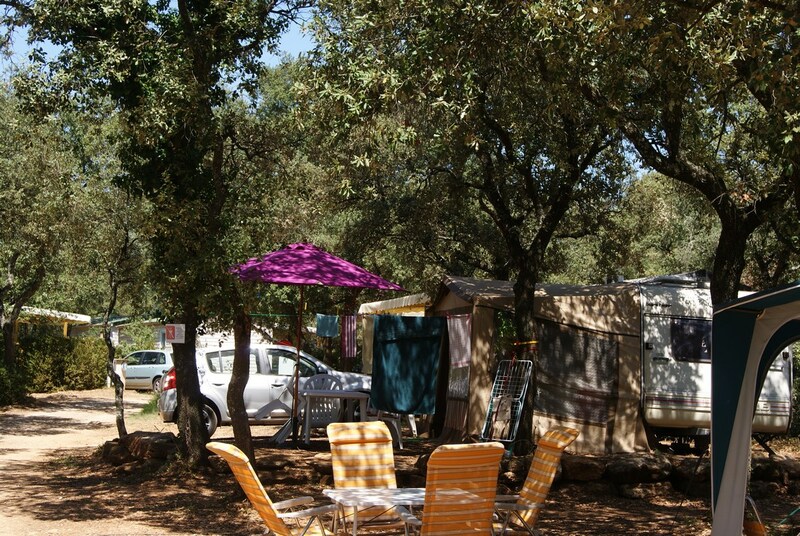 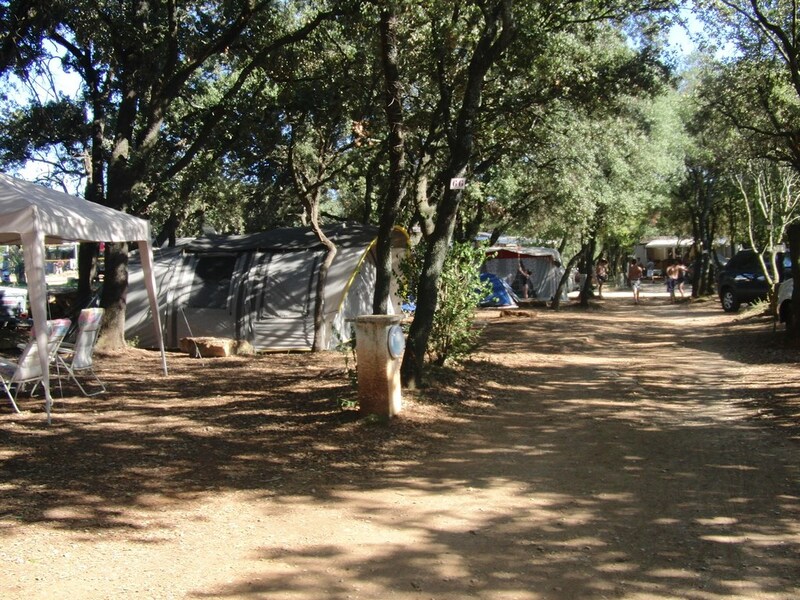 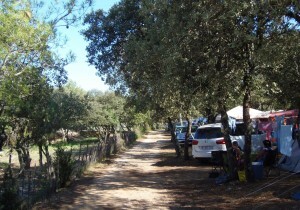 Le Domaine de Gajan has held Qualité Hérault, Qualité Tourisme and Qualité Sud Francecertification since 2012, and is the ideal spot for a wonderfully successful camping or caravanning holiday. 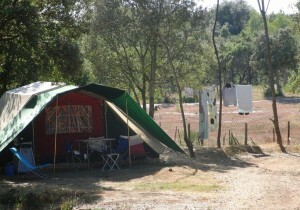 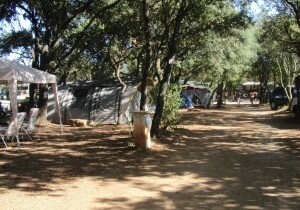 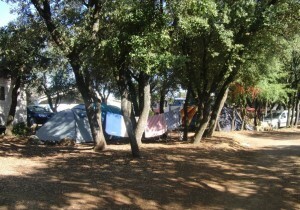 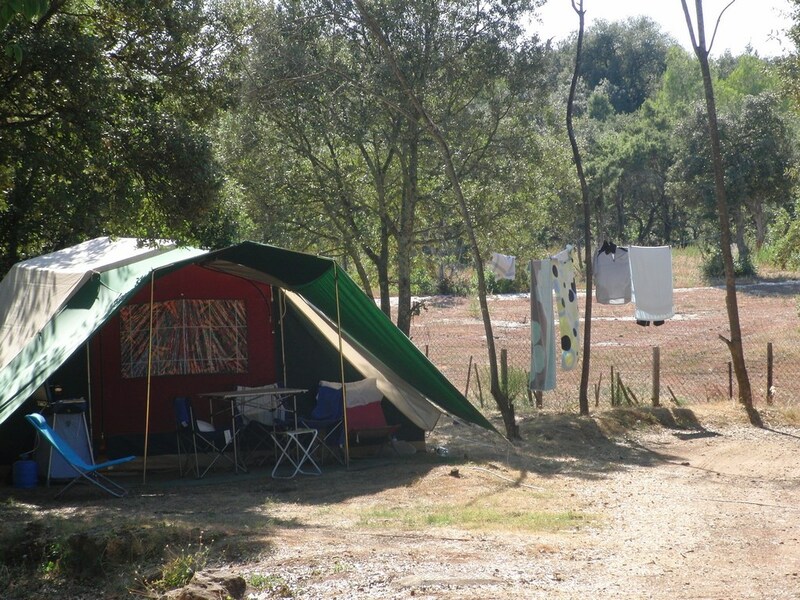 Le Domaine de Gajan Flower Camping 4-star campsite has 51 delightful pitches, most of which are in the shade. 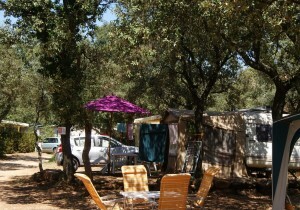 Some of the pitches are in the semi-shade or in the sun. 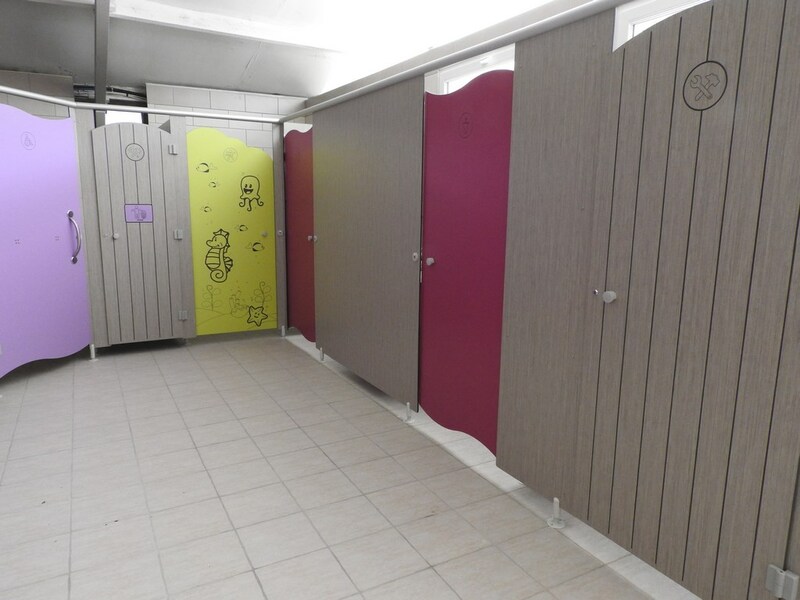 They are spacious, well maintained and clearly separated. 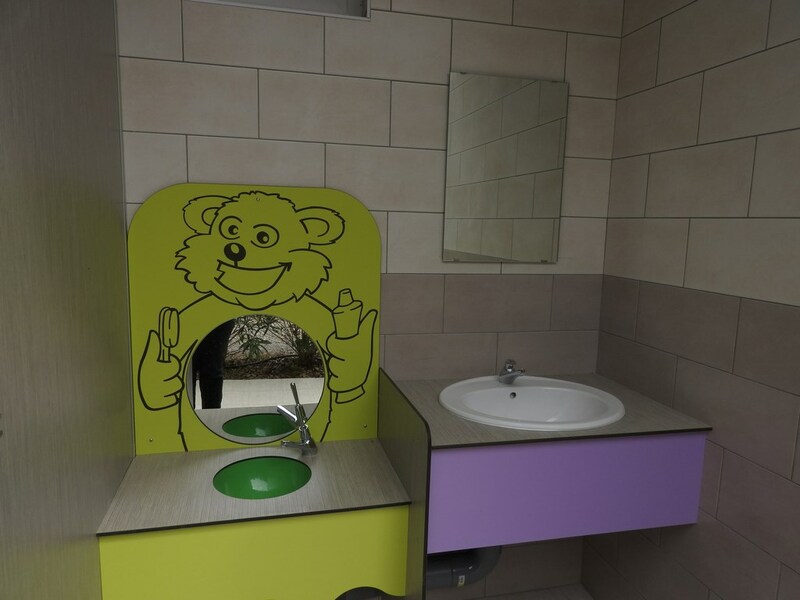 The internal pathways are stable and well lit. 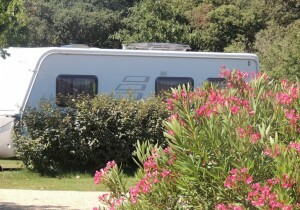 16 amp electricity on all pitches. 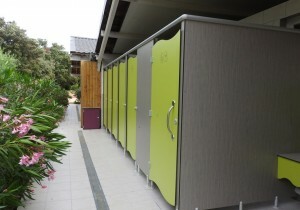 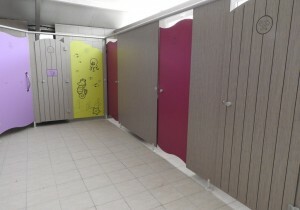 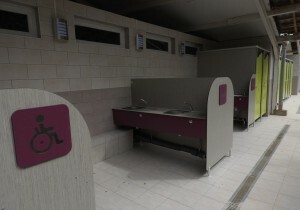 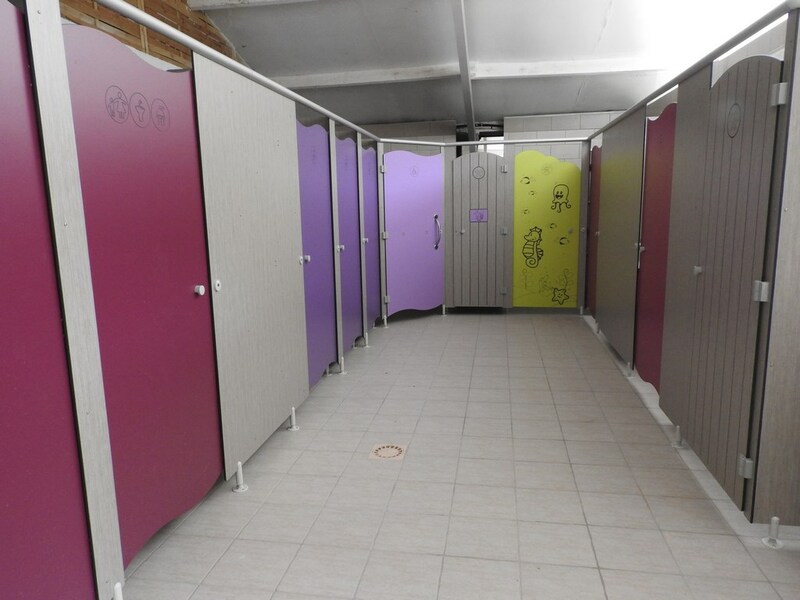 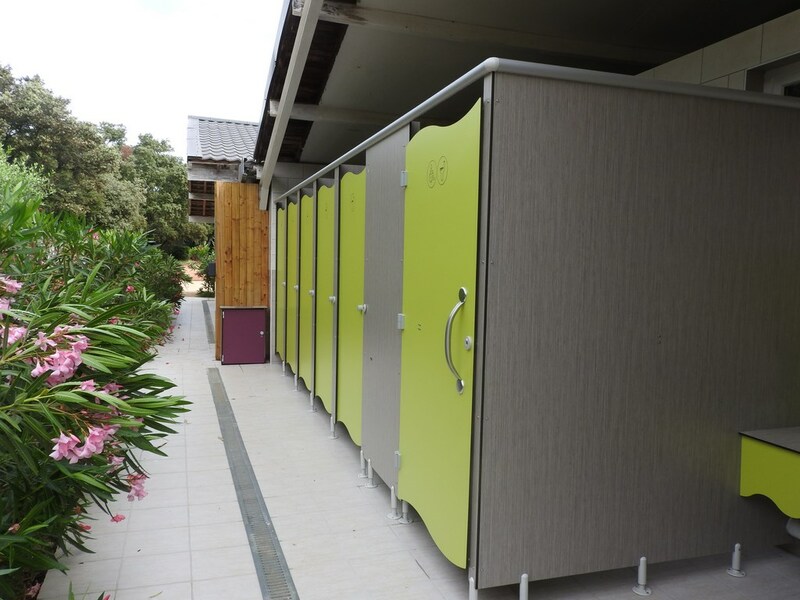 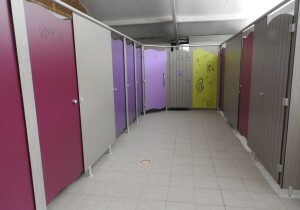 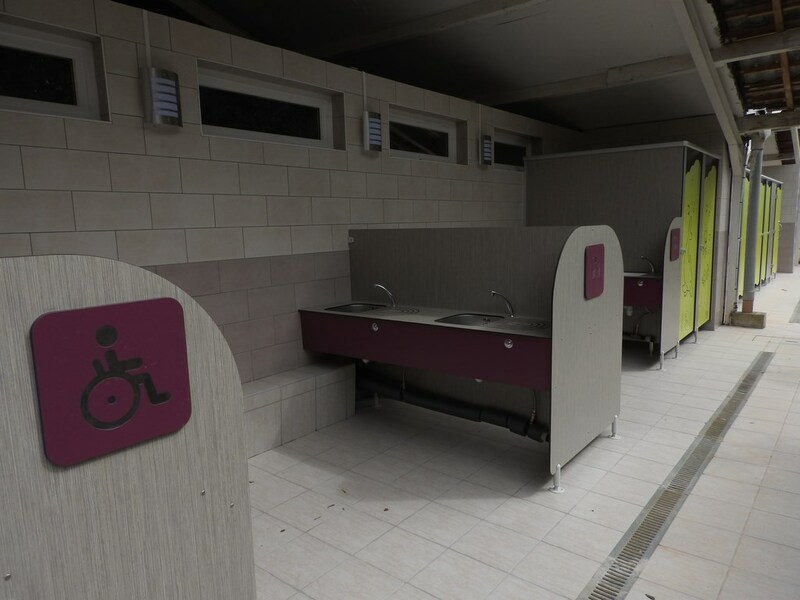 The practical, spacious washrooms are cleaned twice a day. 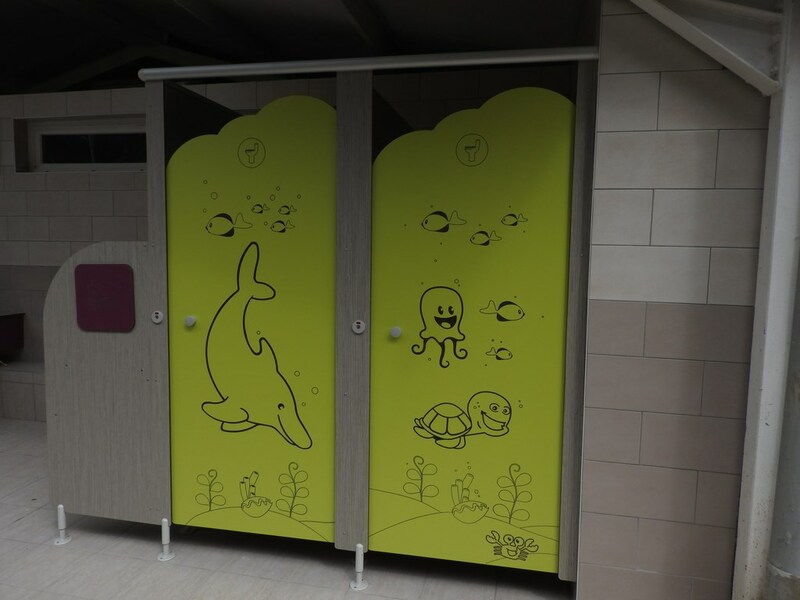 They can be used by persons with reduced mobility and boast 4-star services : a baby bath, mirrors and a limitless supply of hot water. 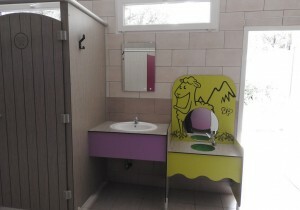 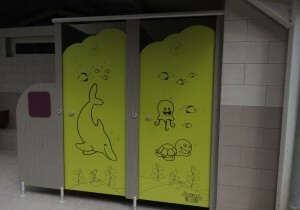 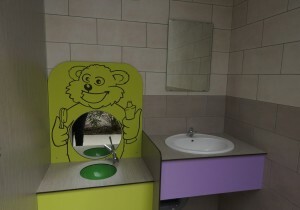 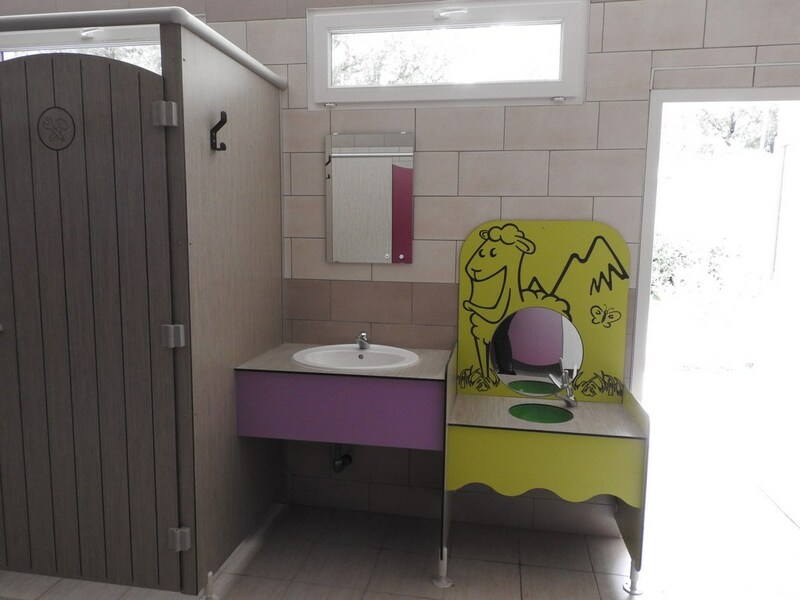 There are even toilet facilities for small children! 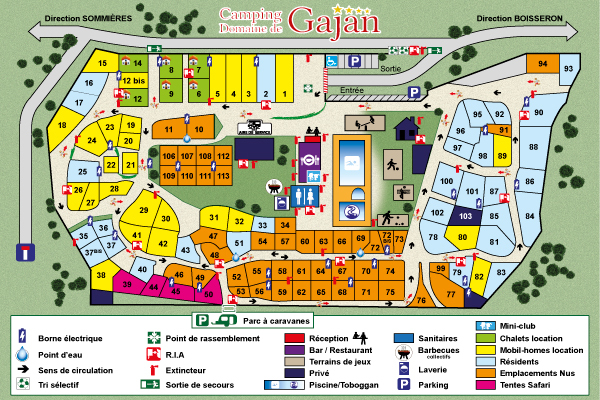 Exclusively at the Le Domaine de Gajan Flower campsite: Service Point for camp van drivers available free of charge to all campers! 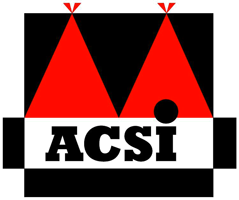 1 pitch for a tent, caravan or camping car, for 2 persons and 1 vehicle WITHOUT electricity. 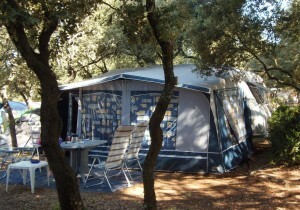 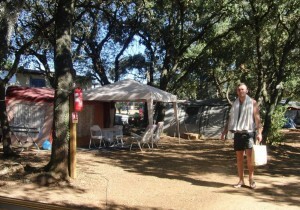 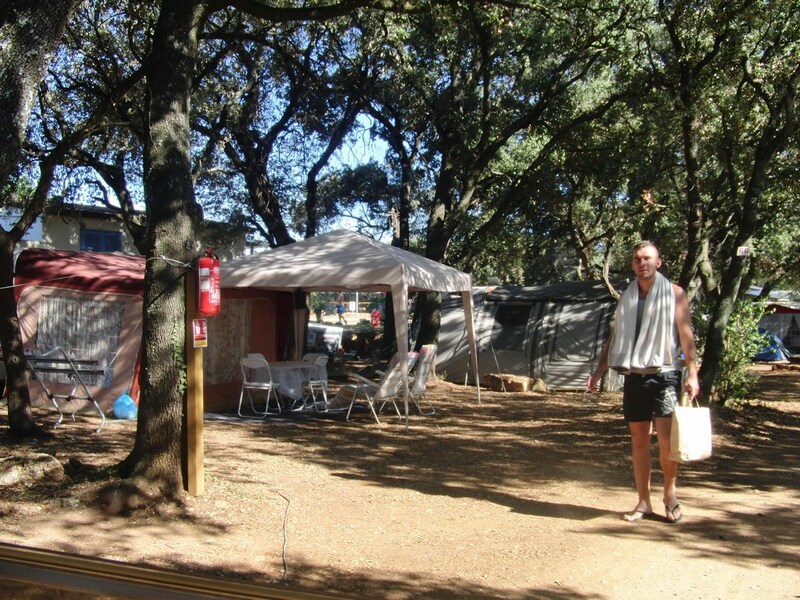 1 pitch for a tent, caravan or camping car, for 2 persons and 1 vehicle WITH electricity.